If your child seems unsettled about the new situation, try to put them at ease and reassure them that moving away from the security of the school system is an essential transition, regardless of whether they choose a university education. 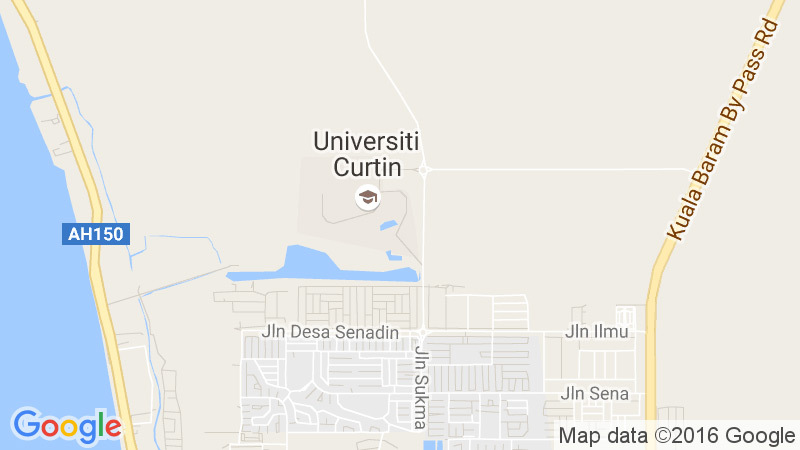 Curtin Sarawak is an ideal and supportive place to exercise and experiment with this freedom. Allow them to explore their own methods of time management and self-motivation and guide them wherever possible.